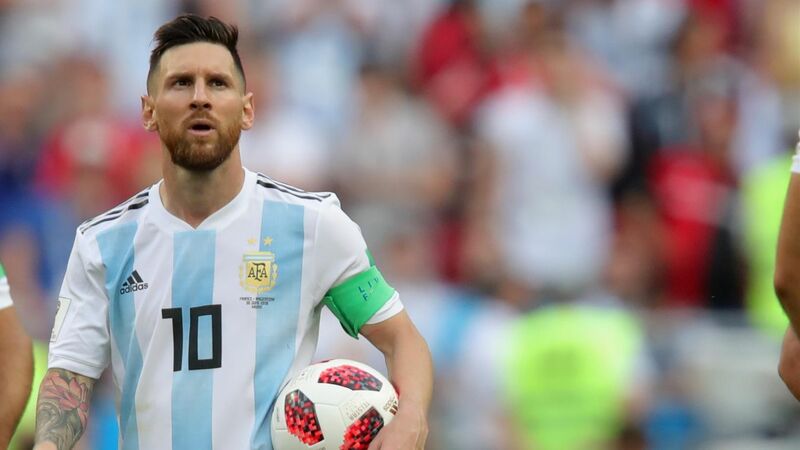 Argentina gained a major boost ahead of Copa America 2019 as their super star, Lionel Messi is set to return to the national squad first time after Argentina’s exit from FIFA World Cup 2018. Messi hadn’t featured in national shirt after their 4-3 defeat to Franc in the round of 16 match of FIFA World Cup 2018. Similarly, Angel Di Maria was also included in the 21-men squad for the first time after the same defeat. Argentina is set to play a couple of friendlies against Venezuela and Morocco, later this month. The the 46th edition of Copa America will be the fifth for Lionel Messi and will carry a great significance this time. In the previous four, he had been the losing finalists. This entry was posted in Breaking News and tagged Argentina, Messi Returns to national squad. Bookmark the permalink.